Are you a Bridge Builder? 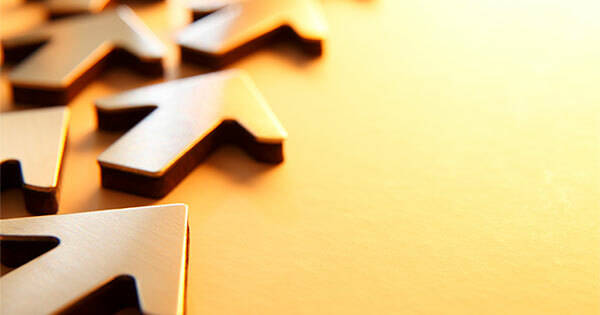 If so, log in to share a personalized version of this post. "Millennials want to own a home as much as prior generations," Ali Wolf, Director of Economic Research at Meyers Research says. 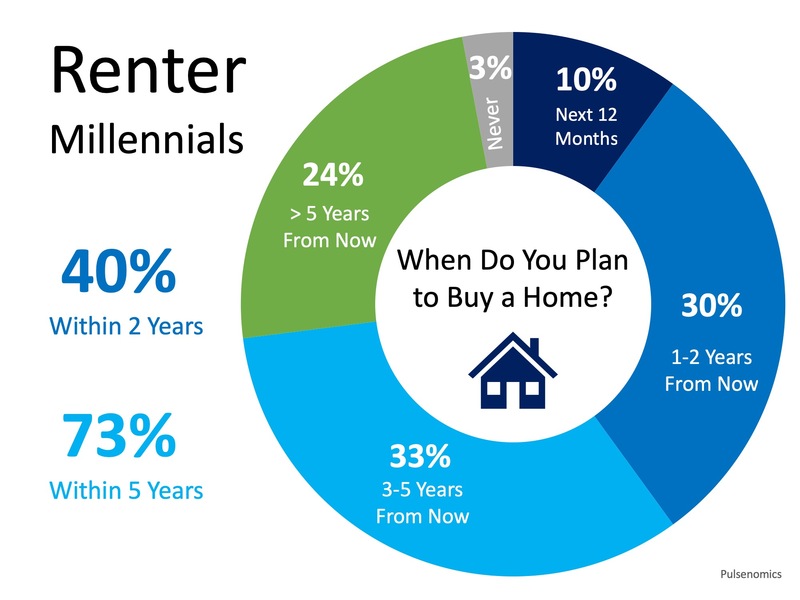 "We saw millennial shoppers scooping up homes in 2018—and 2019 will be no different."